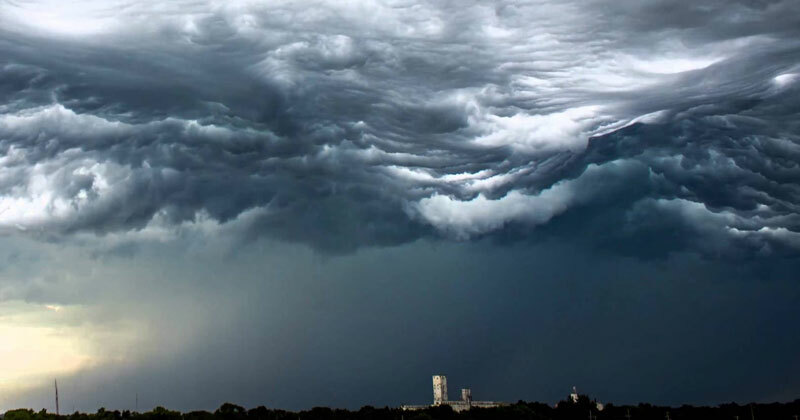 In this remarkable timelapse by Alex Schueth, we see Undulatus asperatus clouds rolling through Lincoln, Nebraska on July 7, 2014. The clouds look like rolling ocean waves in the sky and the effect is greatly enhanced when viewed as a timelapse. Be sure to change the video quality to glorious 4K if possible! For more amazing videos and photos of clouds, .